Gary Neville is starting to believe that Ole Gunnar Solskjaer is destined to become the Manchester United manager on a permanent basis. The Norwegian is the bookies’ favourite for the job after going 11 games unbeaten as interim manager, and speculation surrounding other names in the frame has died down. That has coincided with the former United striker winning 10 of his 11 games in charge since replacing Jose Mourinho in December. Initially his success was attributed to the ‘bounce’ factor and the opposition not being up to much, but recent wins over Tottenham and Arsenal have started to convince fans and pundits alike that he is the right man for the job long-term. Neville admits he thought Solskjaer would only be a stop-gap measure, but with the fans’ support he thinks Solskjaer could be set to stay at Old Trafford for the long term. “It’s beyond a bounce now in terms of performances. To do what they did to Fulham, make it look so comfortable, it’s not always been like that in the last five or six years. He’s having a massive impact on those players,” said Neville. Neville though says it’s too early to hand him the role just yet and with important games coming up, the end of March would be a sensible time to make a judgement on him. “I think it’s too early to give him the job now,” Neville told Sky Sports. “I think coming out of March is the right time to appraise it, then look at April with six weeks to go, make a decision considered over a three or four-month period, how the club are feeling, how the players are feeling, and what the results are. 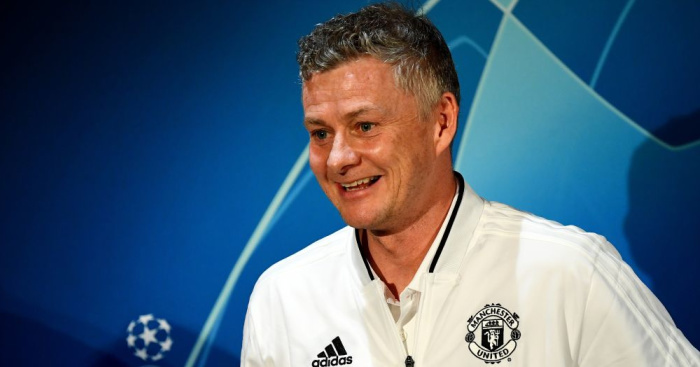 The post Gary Neville makes U-turn over next Man Utd manager appeared first on teamtalk.com.